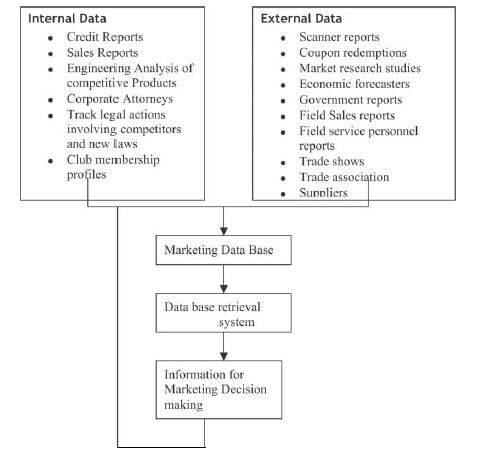 A marketing information system (MIS) is a set of procedures and methods designed to generate, analyze, disseminate, and store anticipated marketing decision information on a regular, continuous basis. An information system can be used operationally, managerially, and strategically for several aspects of marketing. A marketing information system can be used operationally, managerially, and strategically for several aspects of marketing. We all know that no marketing activity can be carried out in isolation, know when we say it doesn’t work in isolation that means there are various forces could be external or internal, controllable or uncontrollable which are working on it. Thus to know which forces are acting on it and its impact the marketer needs to gathering the data through its own resources which in terms of marketing we can say he is trying to gather the market information or form a marketing information system. 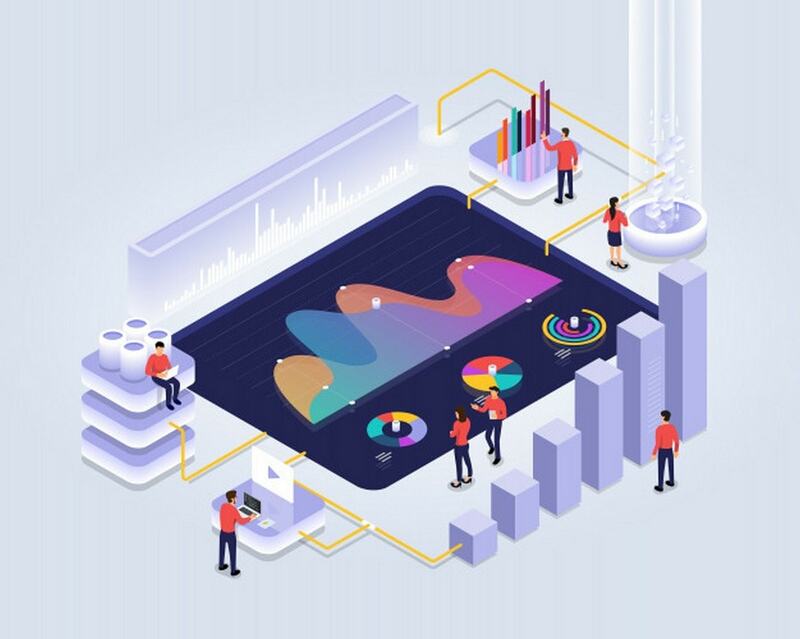 The total information needs of the marketing department can be specified and satisfied via a marketing intelligence network, which contains three components. 1. Continuous monitoring is the procedure by which the changing environment is regularly viewed. 2. 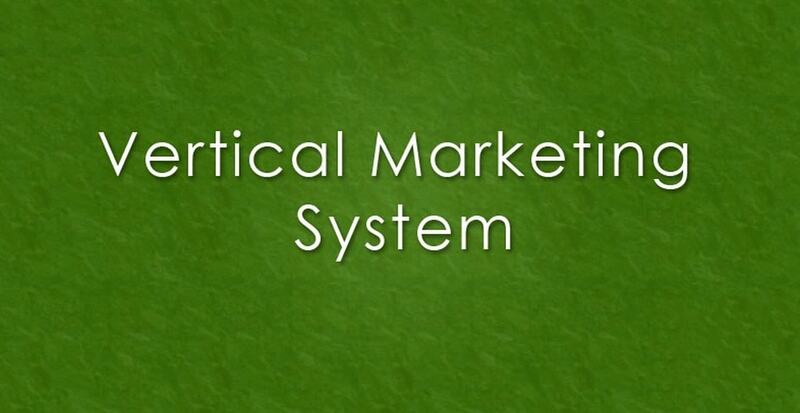 Marketing research is used to obtain information on particular marketing issues. 3. Data warehousing involves the retention of all types of relevant company records, as well as the information collected through continuous monitoring and marketing research that is kept by the organization. 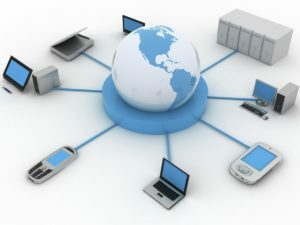 Depending on a firm’s resources and the complexity of its needs, a marketing intelligence network may or may not be fully computerized. The ingredients for a good MIS are consistency, completeness, and orderliness. Marketing plans should be implemented on the basis of information obtained from the intelligence network. 3. The storage of important data. 4. An avoidance of crises. 6. Speed in obtaining sufficient information to make decisions. 7. Data amassed and kept over several time periods. 8. The ability to do a cost-benefit analysis. 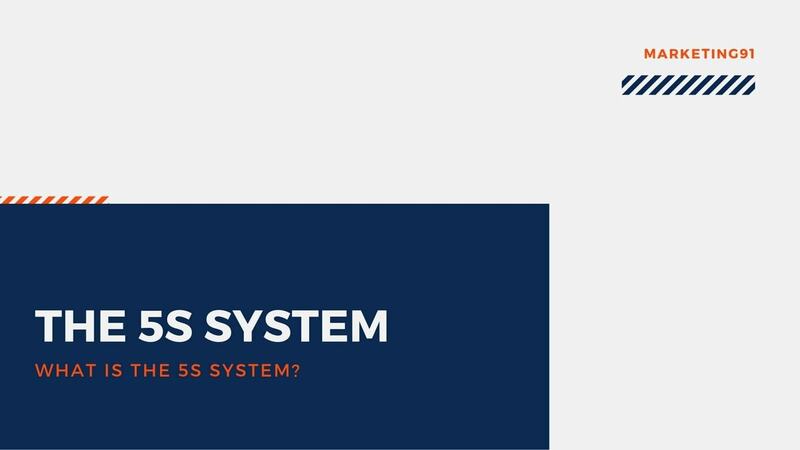 The disadvantages of a Marketing information system are high initial time and labor costs and the complexity of setting up an information system. Marketers often complain that they lack enough marketing information or the right kind, or have too much of the wrong kind. The solution is an effective marketing information system. 2) Marketing intelligence – This can be information gathered from many sources, including suppliers, customers, and distributors. Marketing intelligence is a catchall term to include all the everyday information about developments in the market that helps a business prepare and adjust its marketing plans. It is possible to buy intelligence information from outside suppliers (e.g. IDC, ORG, MARG) who set up data gathering systems to support commercial intelligence products that can be profitably sold to all players in a market. 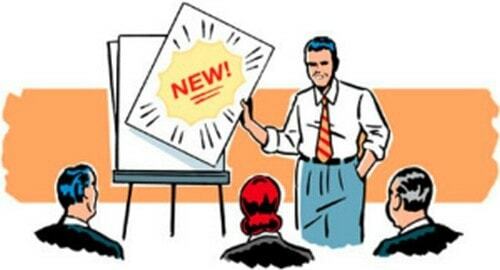 (3) Market research – Management cannot always wait for information to arrive in bits and pieces from internal sources. Also, sources of market intelligence cannot always be relied upon to provide relevant or up-to-date information (particularly for smaller or niche market segments). In such circumstances, businesses often need to undertake specific studies to support their marketing strategy – this is market research. Pls am new here, i want to be posted on any new article on this site. hllw am new hia and i think this is wonderful….. The article about the MIS is very good.